The temperatures are heating up. 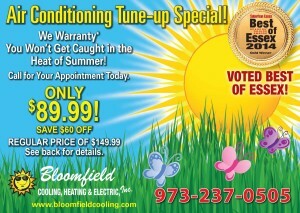 It is time to get your Air Conditioning System in shape so it doesn’t fail during the hottest months of the year. Remember, equipment is only as good as the service performed on it. When you neglect necessary maintenance you ensure a decline in performance and an increase in your energy consumption. Checkups are necessary. We know this from our own health. Just because you are feeling fine, doesn’t mean you skip your check up at the doctor. Most physicals, like most maintenances, are not going to reveal a catastrophic event. However, by doing routine maintenance we can stave off these events and ensure a healthy system. What is done during a maintenance? Change the filter – Clogged, dirty filters block normal airflow. 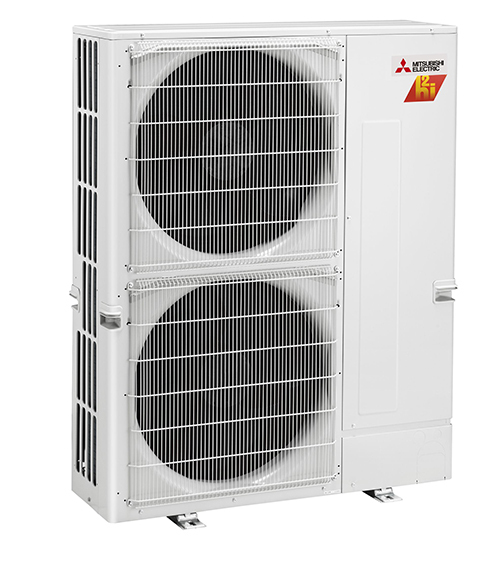 By blocking air flow, you reduce the system’s efficiency. The air that is supposed to be filtered and clean, will bypass the filter and move through the system to the coil. The dirty air will travel to the evaporator coil and will impair the coil’s heat-absorbing capacity. According to the Department of energy, replacing a dirty, clogged filter with a clean one can lower your air conditioner’s energy consumption by 5% to 15%. Clean the coil – The outdoor condenser coil can become very dirty. When maintenance is performed, the coil is cleaned with a special chemical and water to ensure that it has the best ability to remove heat from you home. 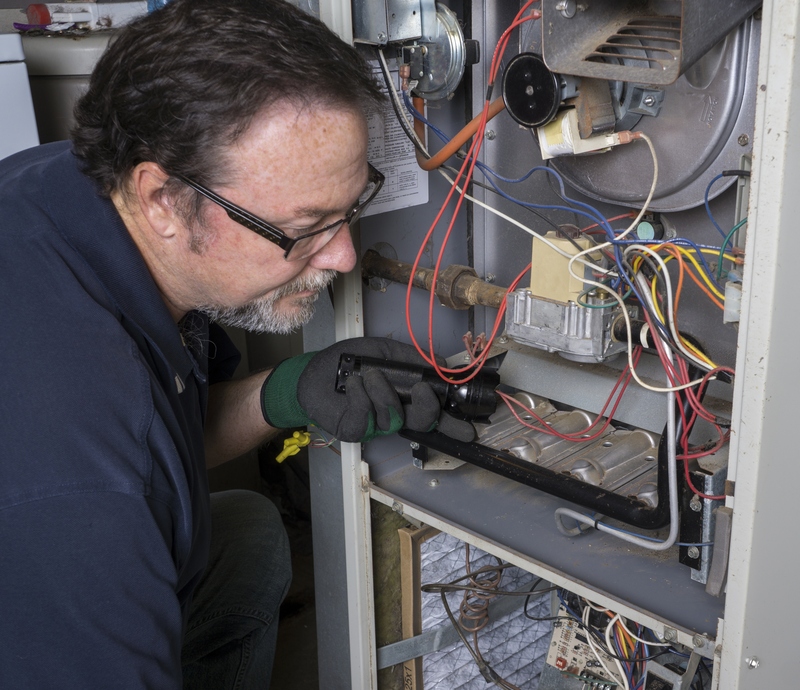 You should also take steps to keep the area around the condenser clear. 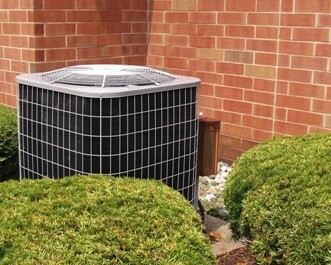 Minimize dirt and debris near the condenser unit. When landscaping, make sure mulch, lawn clippings and leaves are kept clear of the condenser. Condensate Line Flush – An air conditioning system is removing humidity from your home, but this moisture needs to escape somewhere. As part of maintenance you should have your condensate line flushed to ensure the water can leave your house without a problem. These lines can become blocked with algae or debris preventing water from escaping. This can result in two disasters. First, the water can stay in the coil and mold will start to grow. Second, the water can back up enough that it starts to overflow into your home. Tighten all electrical connections – All electrical connections are tightened and checked for frayed wires and corroded terminals. Check electrical components – Electrical contractors are checked for worn and pitted contact points. Check all electrical relays for worn points. 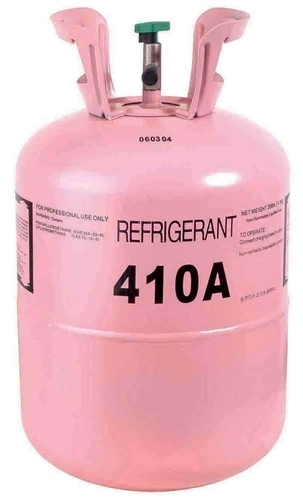 Check refrigerant charge – Every air conditioning system has an ideal amount of refrigerant. 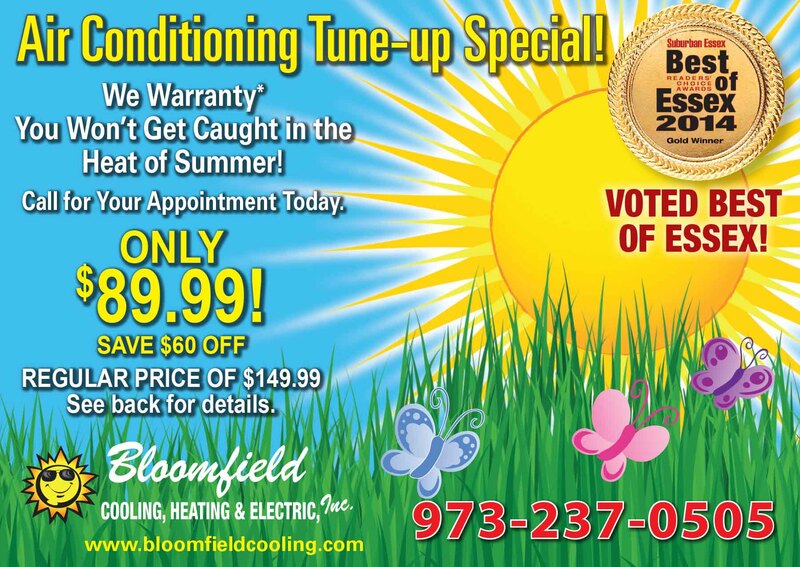 When an air conditioning system is not charged correctly it has an adverse effect on the system. It reduces the system’s efficiency, impairs its ability to cool effectively and shortens the life of your condenser. 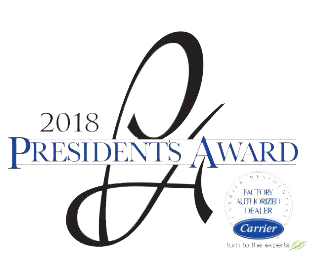 Note – a person that handles refrigerant must be certified.